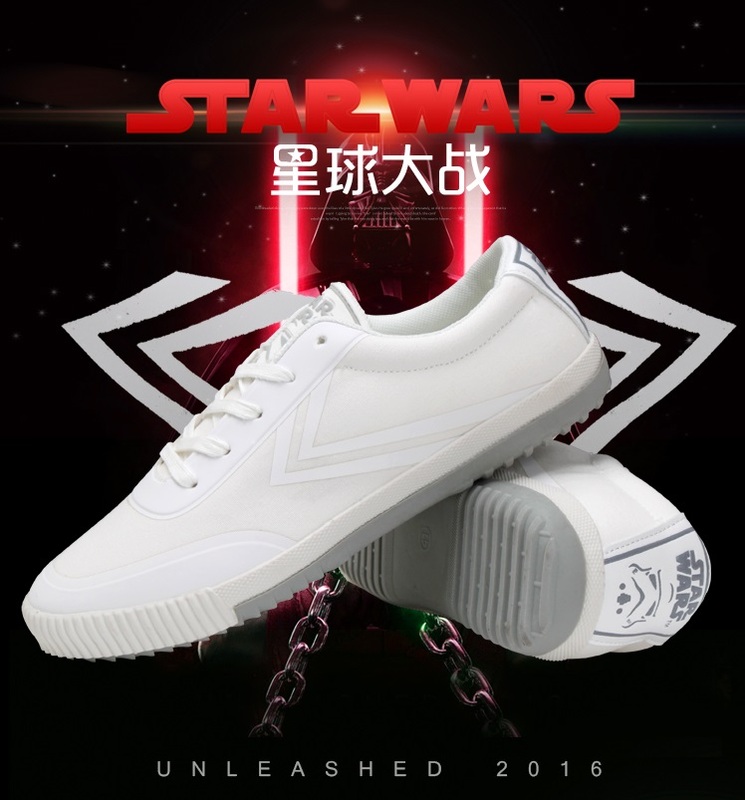 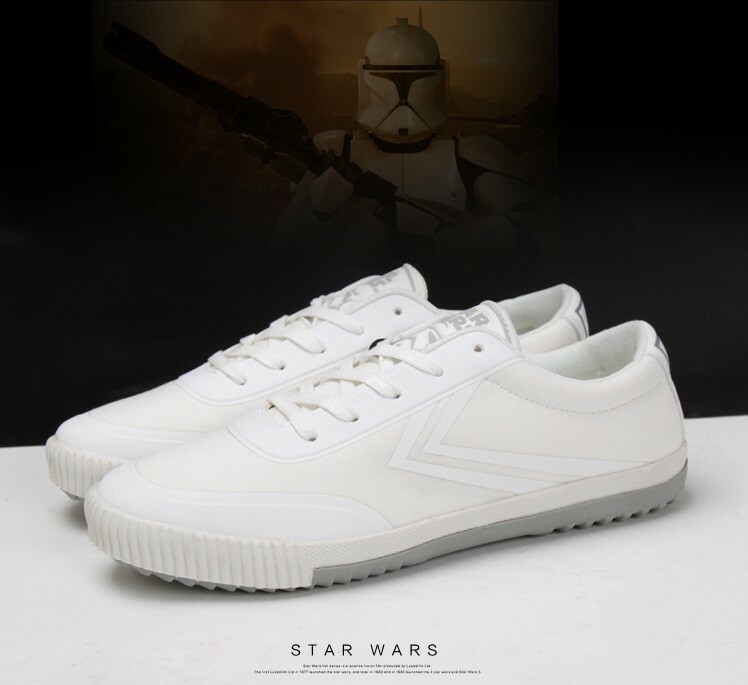 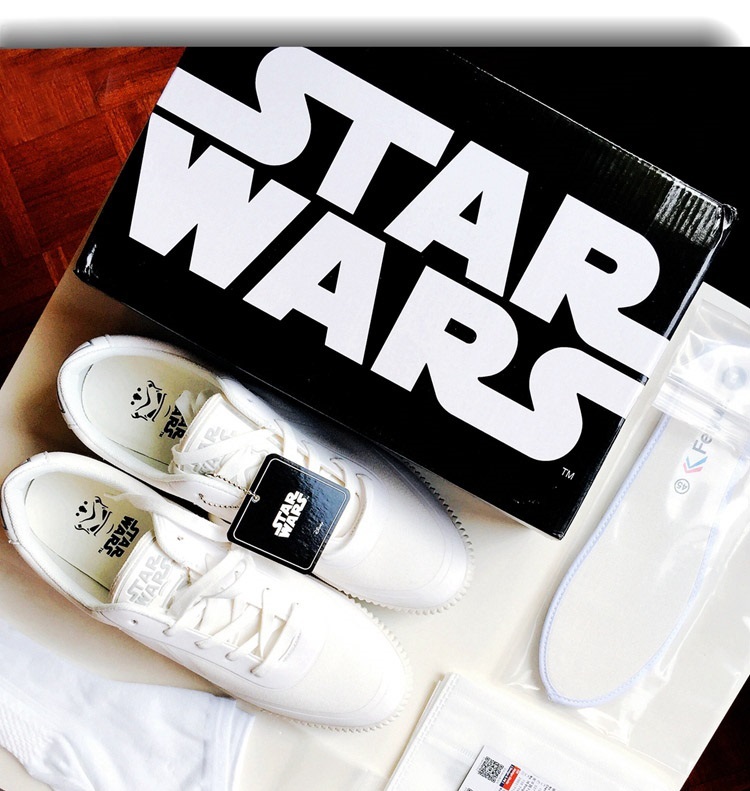 Feiyue Shoes Star Wars Stormtrooper Version. 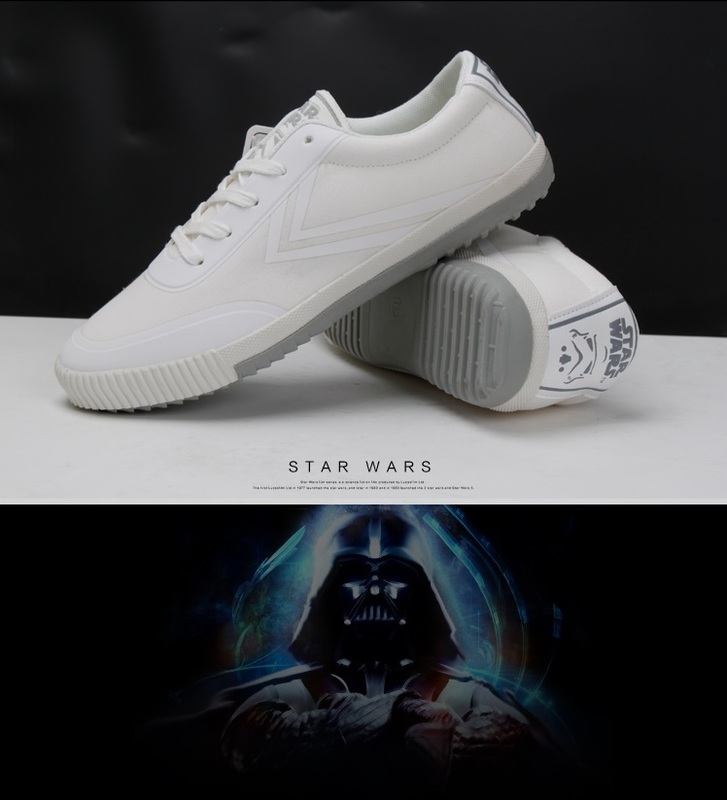 Both for Feiyue shoes and Star Wars fans. 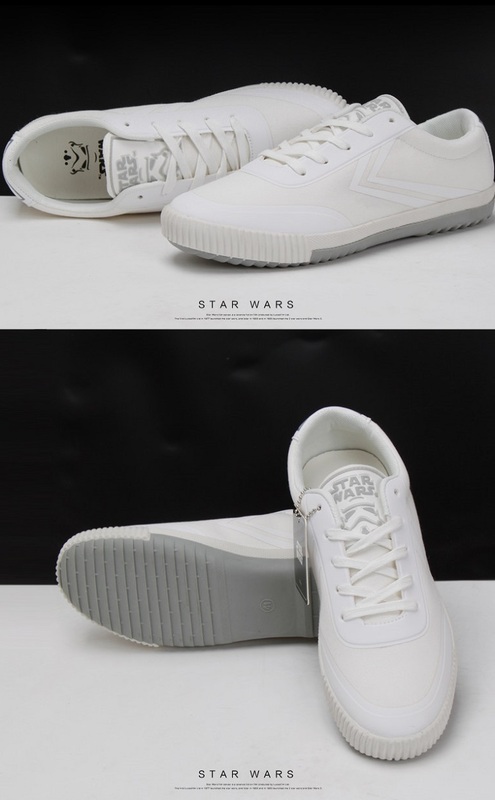 Show your fashion and style to the world with both Feiyue and Star Wars marking.